Beyoncé was spotted rocking a denim shirt out in LA. 35. 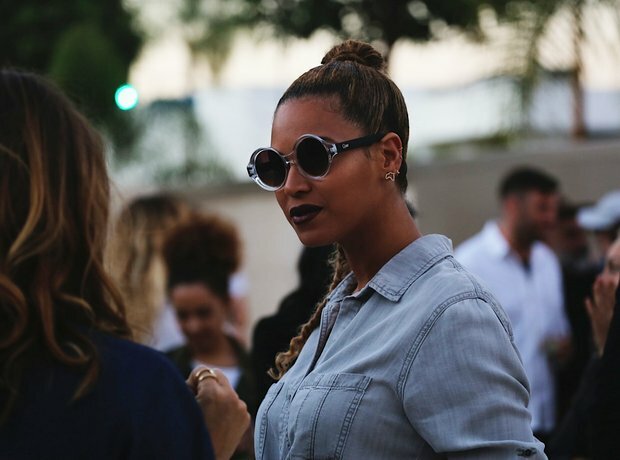 Beyoncé was spotted rocking a denim shirt out in LA.